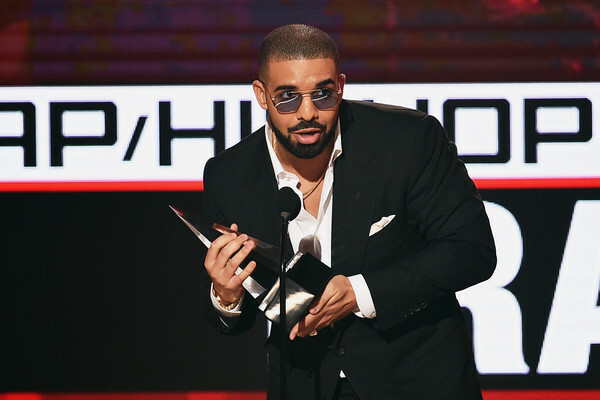 *Drake gave a shout-out to Sasha Obama via Instagram after he spotted a photo of her rocking a hat from his clothing line OVO, an acronym for “October’s Very Own.” His gear has been worn by many a celeb, and features an owl in its logo. Meanwhile, President Barack Obama addressed his daughters during an interview with Los Angeles Times reporter Christi Parsons. He also revealed that Malia and Sasha “were disappointed” in the results of the election. In related news, Jennifer Lopez confirmed that she and Drake are collaborating on a forthcoming project.